When it comes to cellulite, the mindset of “I’ll try anything” is usually a consequence of having low body confidence or potentially trying numerous ‘fix it’ products with no positive outcome. 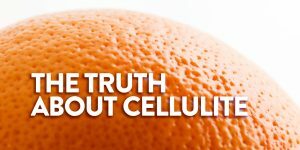 There’s a few things I definitively know about cellulite; medical procedures cannot cure it, nor can miracle creams. We have scientific research to thank for this evidence. However there has always been suggestions and guides to work on your own body for long enough that it dramatically minimises cellulite or at least reduces its appearance. These suggestions are all about natural healing and giving your body what it wants. In the long run, most hope that they will lose some weight and win some body confidence back. This is a fantastic, body-positive idea that seems quite plausible because it’s about treating the cause, not the symptoms and I agree with this wholeheartedly. 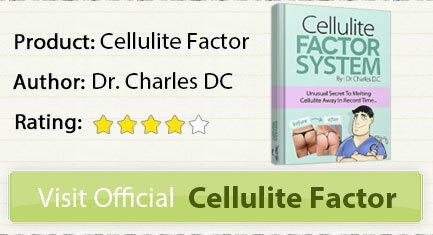 1.1 What is the Cellulite Factor Solution? 1.2 Who is Dr Charles Livingston? What is the Cellulite Factor Solution? That brings me to The Cellulite Factor Solution program. 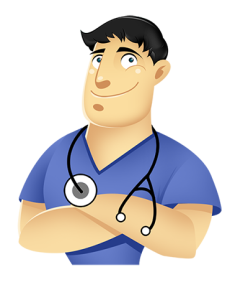 It’s quite possible that you’ve come across this yourself when searching online for cellulite treatments or cures. 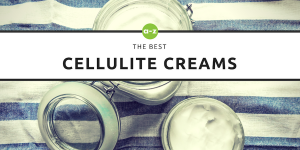 When I discovered The Cellulite Factor Solution online, it piqued my interest. For once, this wasn’t someone stating that they could lather themselves in lotion for seven days and be cured, or worse, spend thousands on plastic surgery. The main sales page runs through a video, which I’ll admit I found a little odd because we see a photo of “Dr Charles” and he speaks to us as a voice-over in the video, but you never actually see him speaking – more on that later. In this video Dr Charles runs through animated diagrams explaining what causes cellulite and what we need to do to address it. 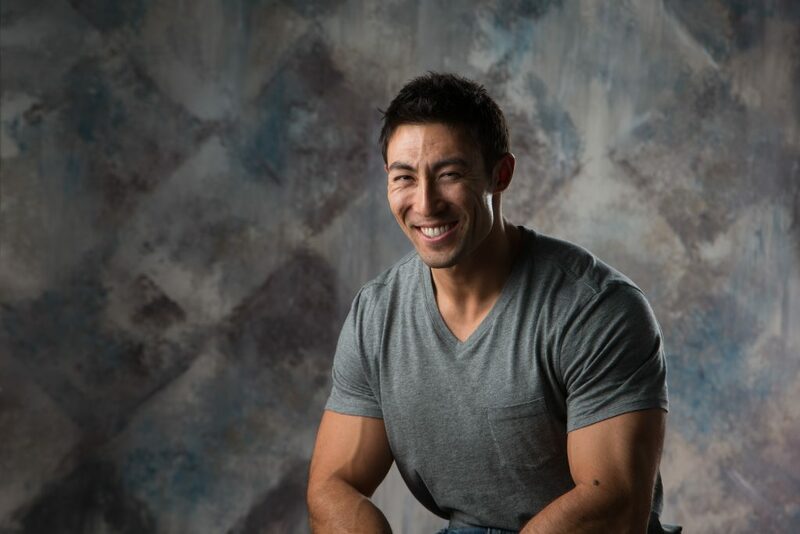 He also highlights his qualifications in nutrition, wellness and as a chiropractor. 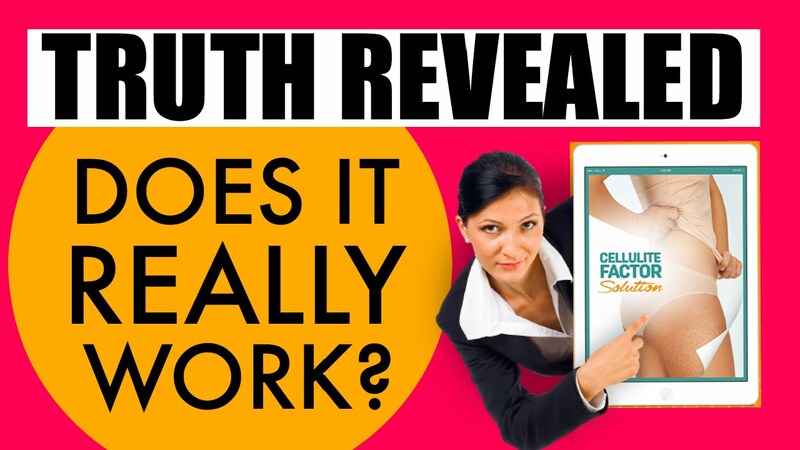 The video intends to motivate and up-sell you on his book and concept, The Cellulite Factor Solution, also teasing that he has a secret weapon inside the book that you just have to know about. He also boasts a full refund for any unsatisfied customer after sixty days. Pretty convincing, hey? When he finally gets to tell you pricing for the program, he starts at the scary figure of $792.00 (USD). However, in a performance similar to an ‘infomercial’, he eventually tells you can have everything plus the bonus content for $47.00 (USD). Who is Dr Charles Livingston? When the video concluded I was still interested in seeing the program up close and personal but before I gave away any of my money, I went on a research mission regarding Dr Charles Livingston who goes by Dr Charles for short. I’m not able to confirm whether he is qualified in everything he says he is but I was able to find many photos of him as well as YouTube videos proving he is a real person. The same person in the one photo on The Cellulite Factor website. Besides The Cellulite Factor Solution, Dr Charles has other publications and programs on offer that cover aspects of weight loss and nutrition which implied it wasn’t his first dabble in this market. My bottom line was, I was intrigued to review The Cellulite Factor Solution. Even if I couldn’t look into his qualifications, his logical approach to cellulite reduction, explained in the video, sat reasonably well with me. I took the plunge and purchased the program still partly sceptical. I was convinced that no one was going to scam me but I also didn’t think I had much to lose if I received all the content promised. I wanted the knowledge and understanding of such a significant movement in the wellness industry. 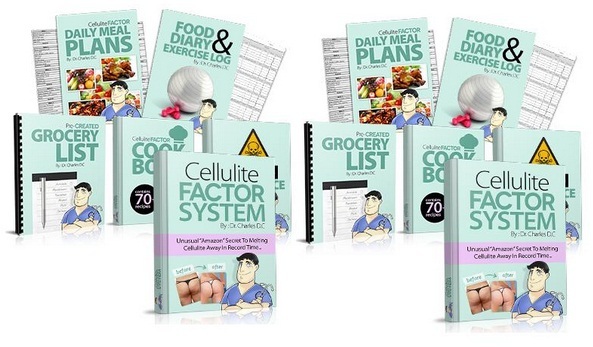 The concept of The Cellulite Factor is to target multiple areas of your life and body at once. Before you purchase this program yourself, it’s important for you to be aware of how cellulite is caused. This is quite crucial in understanding why Dr Charles pushes the success of the program so firmly. 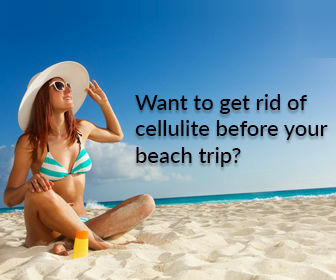 In short, Cellulite occurs in the body when fat deposits push upwards towards your top layer of skin. 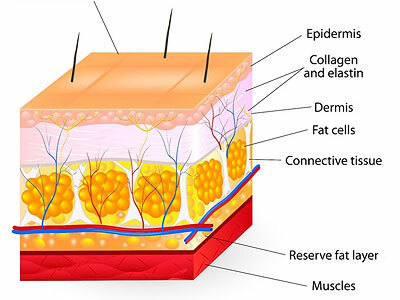 The connective tissue which lies in your second layer of skin quite often lose elasticity over time whether it’s due to age, weight gain, poor diet, lack of movement or hormonal imbalances. The weaker your connective tissue, the more fat deposits are able to push through said tissue causing the appearance of cellulite. Therefore, when I read through the plan for The Cellulite Factor, I continue to be intrigued by the fact that Dr Charles seems to have structured his program around addressing the causes of cellulite and it really seemed logical. My content arrived in PDF form. The toxin avoidance handbook – a guide of all the edible and non-edible toxins that you could have in your life and in your home. A thirty day outline of your meals and exercises to keep you organised and on track. The main guide starts with an introduction to cellulite as well as gimmicks to avoid when you are searching for a cellulite cure. In one way, reading through this e-book is motivating its consumer to commit to the program as it rules out all other options as being successful. This is a subtle hint to commit to The Cellulite Factor Solution but he also touches on extreme dieting and crash diets being very harmful in this regard. Advice we should all be aware of. 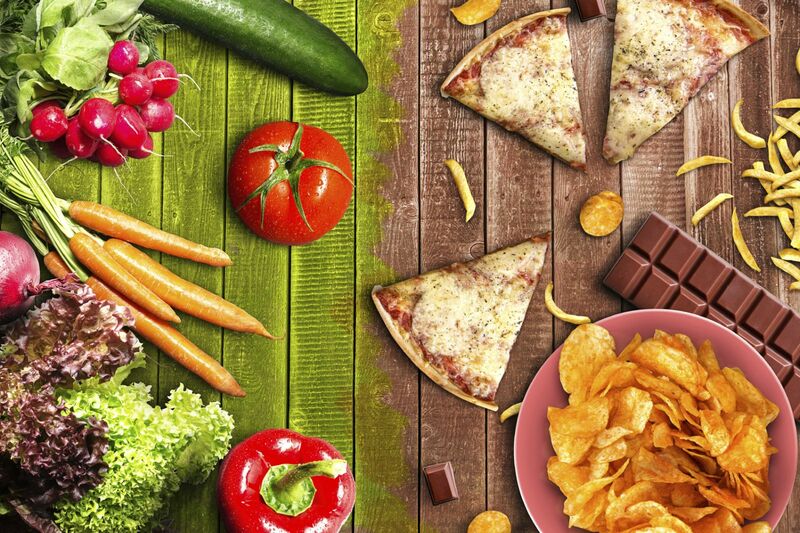 The guide covers diet in a bit of detail with information on calories, appropriate types of food to minimise cellulite and why they minimise cellulite as well as an example of these foods. There are details on how to work out your weight and body mass index to ensure you get the correct recommended calorie intake for your body. 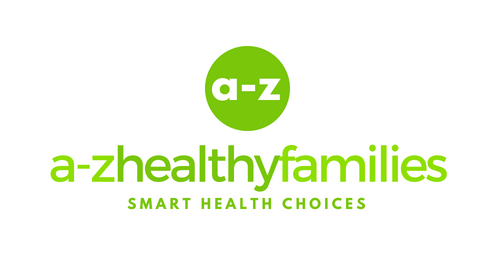 There’s also information that covers foods to avoid such as high sugar items and fried, fatty foods. The cookbook that compliments the guide focuses on using the appropriate foods to nourish your body every day in order to lose weight. Although a unique part of this program is the order you are instructed to eat these recipes and at what times. Dr Charles claims that practising this style of eating targets cellulite more effectively. I can’t comment on the science surrounding this. He also prescribes a home-made drink that flushes lymph nodes and nourishes your body. 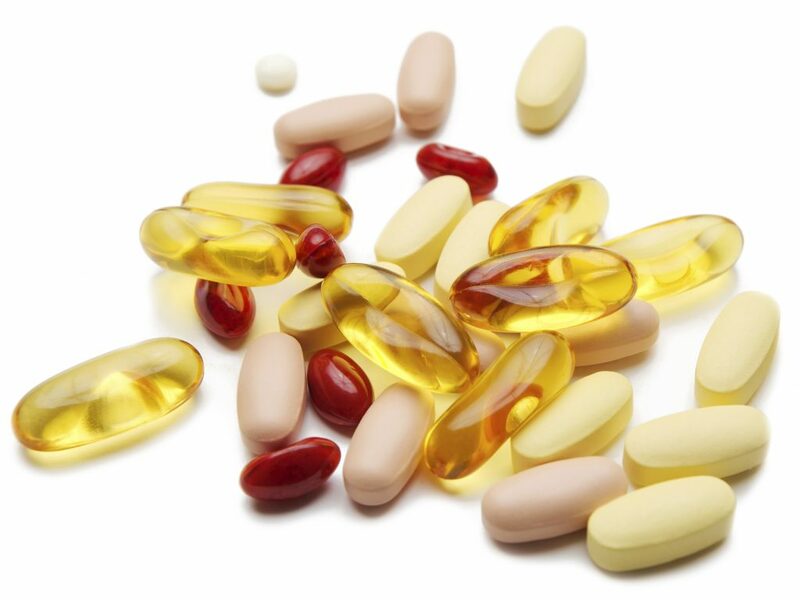 There are a few supplements recommended by The Cellulite Factor Solution that claim to be “anti-cellulite”. These cover familiar vitamins and herbs that aren’t too hard to come by in a chemist or health food store. 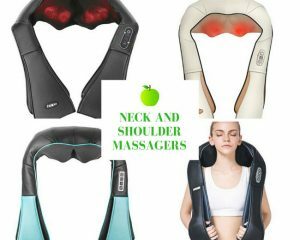 These are suggested because of their ability to improve lymph node and thyroid function. This is a part of Dr Charles’ plan to detoxify your body for the program as well as help your body stay healthier in the long term. The program also gives you access to exercise video’s presented by personal trainer and public fitness figure Holly Mitchell. 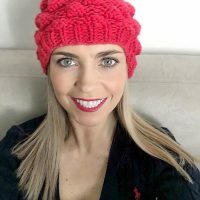 These are fairly low impact and explained in detail with Holly showing you the correct form step-by-step. The exercises need to be incorporated into the plan to get the results that The Cellulite Factor Solution claim are possible. They are also a part of the draw-card, “you don’t have to kill yourself at the gym,” in Dr Charles’ words. The exercises that he and Holly suggest are all about strength training. 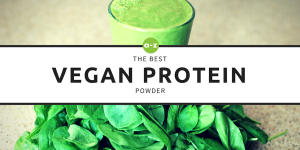 This specifically targets your connective tissue – the main culprit in the cause of cellulite. Lastly, one of the hooks that Dr Charles promotes, assures his clients that there is a simple ingredient that is the secret weapon to combat cellulite. I flicked through the guide to discover that his mystery ingredient is coffee grounds. He claims that when used in a body wrap, with the recommended diet and exercises, you will see results. So how does this treatment work? Unfortunately there is a copyright on this information so I can’t go into too much detail, but the price to get the materials is pretty reasonable so I don’t wish to take his hype away. 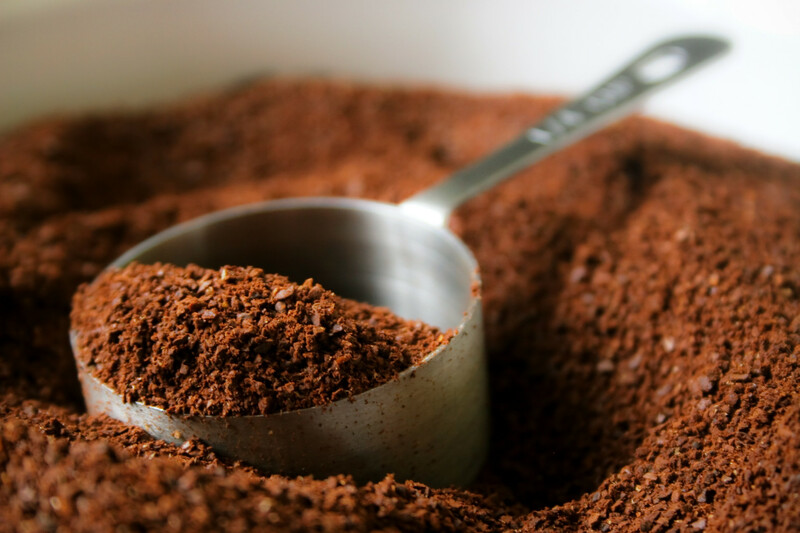 There’s quite a lot of information available on coffee for skin treatments. Many natural skin care companies also sell scrubs with this ingredient. In short, It has an external impact on your circulation. 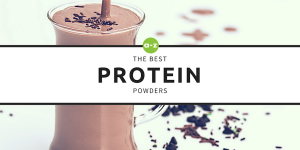 It encourages your body to push toxins and excess water from underneath your connective tissue. 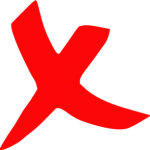 Research suggests this is a common and popular method for short-term results. However it’s definitely not a long-term solution. The grammar and flow of the text of the book is quite poor and made me question how much a qualified, health-specialist actually had to do with the writing and editing of the book. Although I’ve read up on a few scientific studies on cellulite in my time, there are limited references to research articles or proof of Dr Charles’ cellulite reduction methodology throughout the book. The program is promoted to imply that the secret coffee ground solution can give you almost instant results and that the program in its entirety can show results in two weeks. This can be misleading for some people. 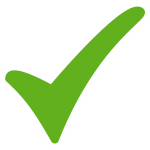 It should be heavily promoted that results will vary while motivating readers to stick at it. Lasting results will only show if you follow the program in its entirety. Both long-term and short-term factors. The amount of content you receive for $47.00 is quite a good deal. Some people may not appreciate having a digital copy of the content but it is jam-packed with information. I considered how much it would’ve cost to produce each book in physical form and I can see why they opted for e-books / PDF’s. There’s no scam to spend any more money. There’s no club to join, no subscription to lock yourself in and no other gimmicks pushed on you. If anything Dr Charles promotes his $47.00 refund for unsatisfied customers loud and clear. The grocery list makes things so much easier. I don’t enjoy planning a shopping list to match recipes and then hitting the supermarket. The Cellulite Factor grocery list takes away this hassle. The meal plans include dessert. Who doesn’t like a diet with dessert? The entire concept is about taking better care of yourself in natural ways and tackling the root causes of cellulite. It enforces positive habits and hopefully the healthy food and regular exercise become part of a long term regime for readers. In conclusion, I’m happy to rate The Cellulite Factor 3.8 stars and reassure you that you won’t feel scammed or disappointed. There’s not much to lose (besides some weight). Even if you don’t see radical changes within a few weeks, you should see decent results over time. If you eliminate the coffee wraps and the exercise from your routine to save yourself time, you’re still getting a lot of information and value. Hopefully you can find joy in some healthy eating and weight loss. I definitely agree with the logic behind Dr Charles’ recommendations. Furthermore, you’re not going to lose any more money after you’ve signed up. There’s little downside to giving it a try. * I was not paid to review The Cellulite Factor Solution. These conclusions were drawn solely by myself and my experiences.